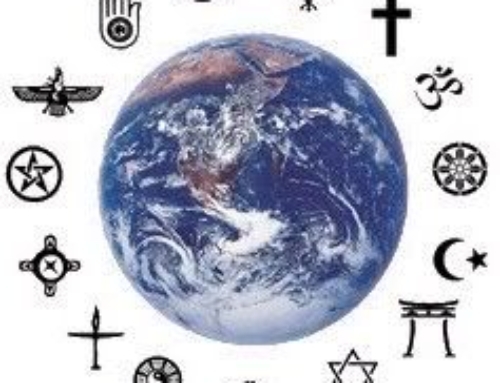 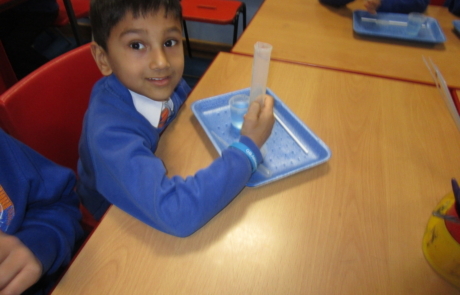 Year 1 – We are looking at changing materials in our Science topic. 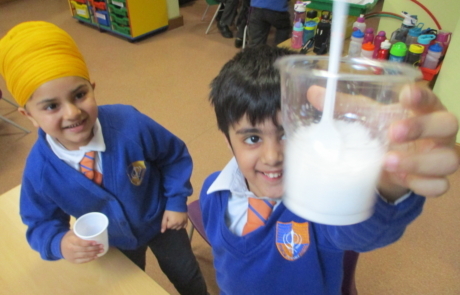 This week we explored snow! 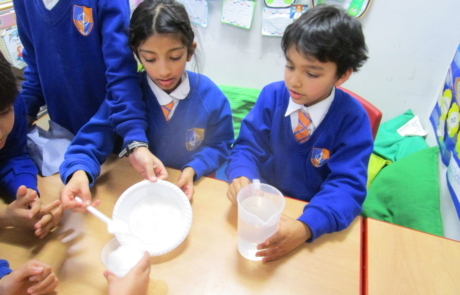 The children did an investigation with magic snow. 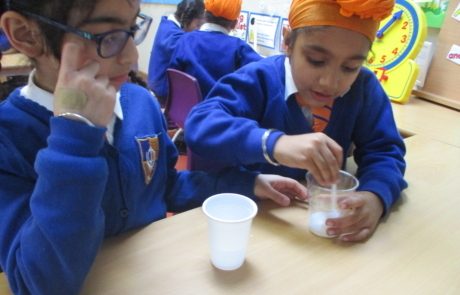 We observed the change that the powder made when we added water to it and recorded our thoughts. 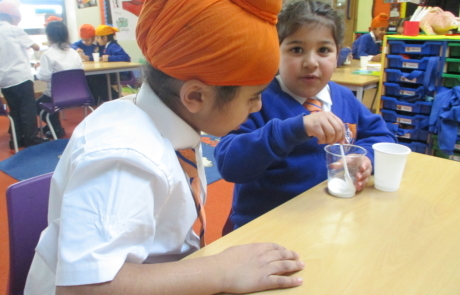 Year 2 – In Year 2 the children have very much enjoyed making snow using polymer. 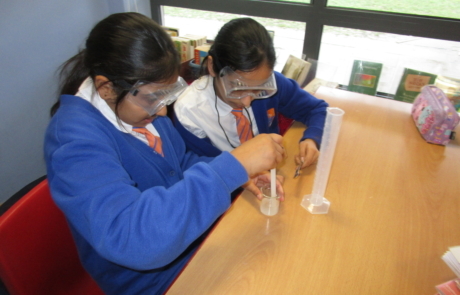 They have been using scientific vocabulary to describe what they have observed. 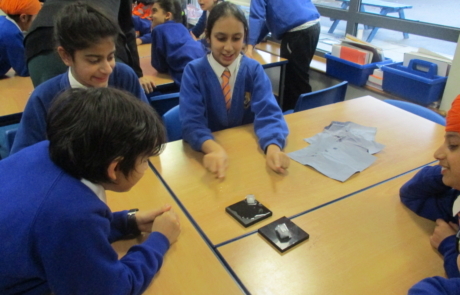 The lesson started with reading The Snow Whale which hooked them into thinking scientifically. 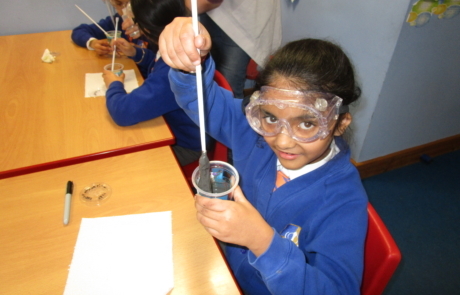 Year 3 – This week in year 3 we learnt about the materials and how they conduct heat. 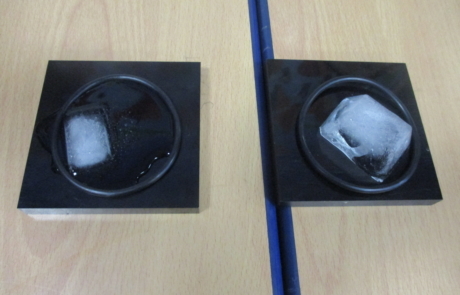 We compared everyday materials on the basis of their properties, including thermal conductivity. 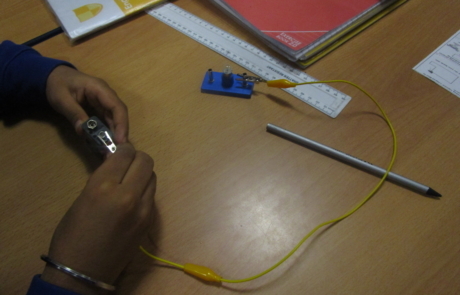 We found that metals are good conductors of heat/temperature. 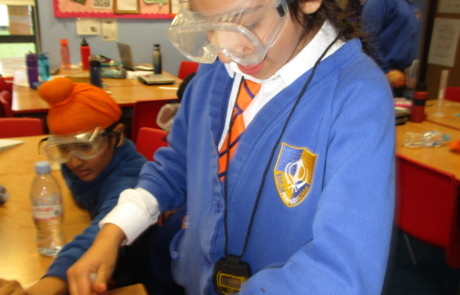 We investigated which materials are good conducter of heat and why they are good conductors? 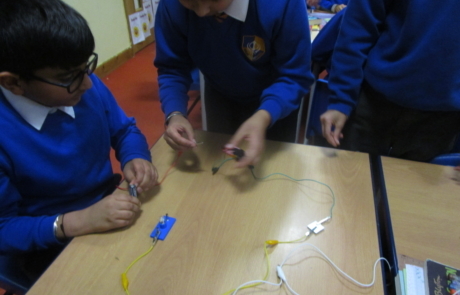 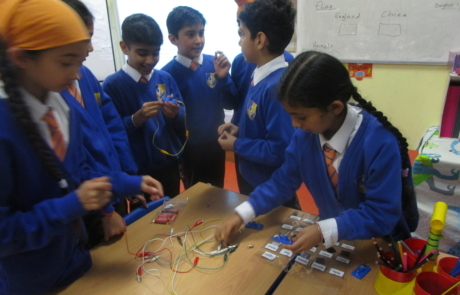 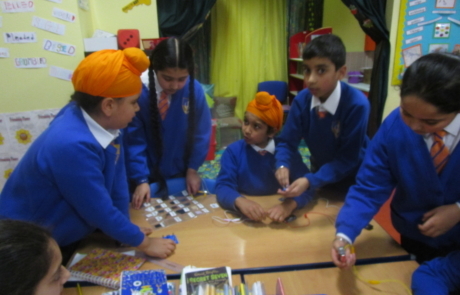 Year 4 – In Science, we made a simple circuit with a bulb, battery and crocodile leads, ensuring that the bulb lit up. 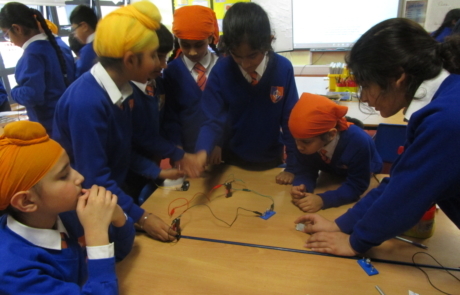 Then we chose various materials and predicted as to whether electricity passed through the circuit and if the material was a ‘conductor’ or an ‘insulator’. 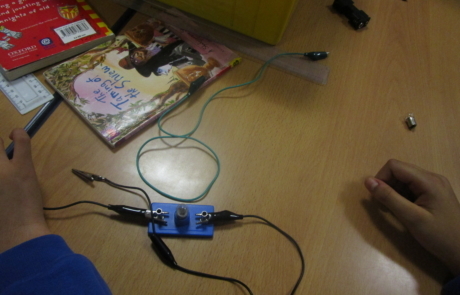 We tested our predictions by adding the material to the circuit and made note of what happened to the bulb. 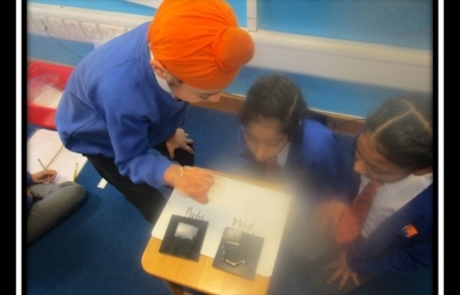 We recorded our findings in a table and wrote a conclusion to discuss and explain these findings. 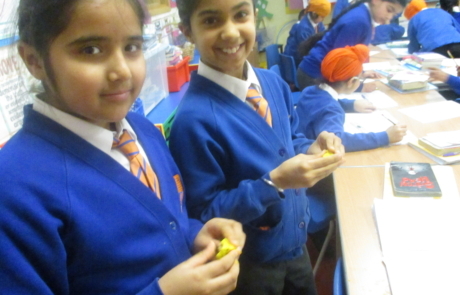 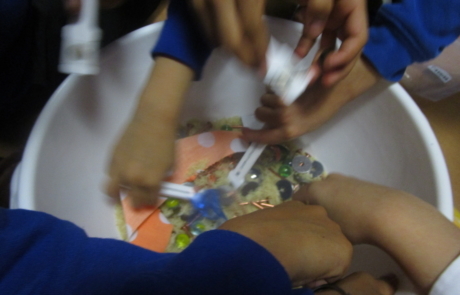 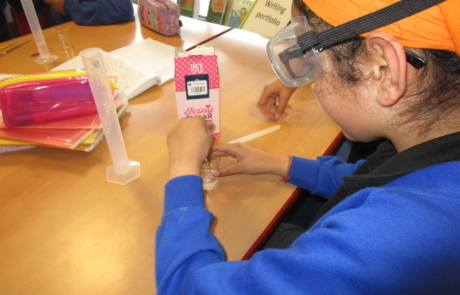 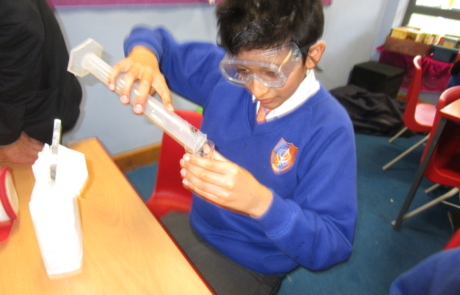 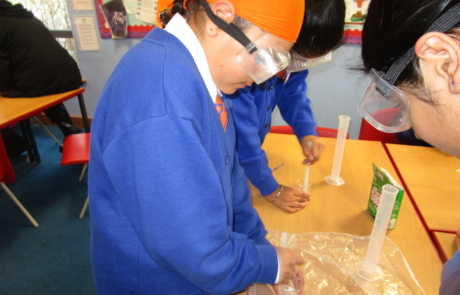 Year 4 – In Science, children had an enjoyable lesson on Materials. 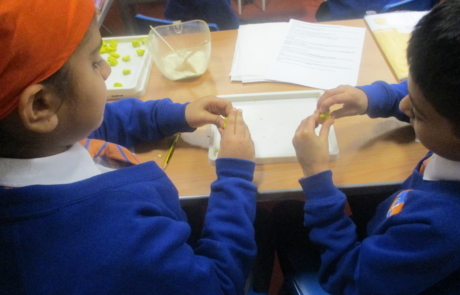 We created our own alloys by mixing plasticine with salt, flour and sand and then we made our own observations. 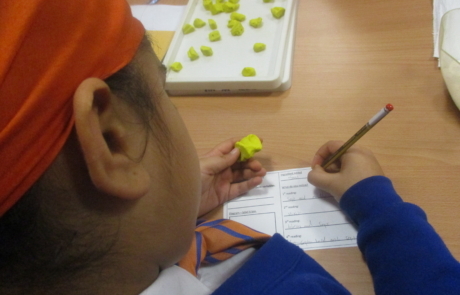 Children learnt about a dependent variable. 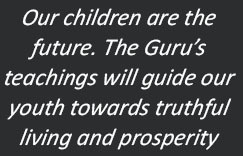 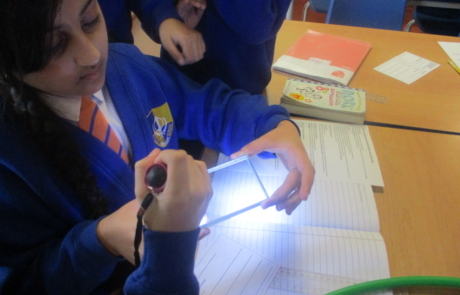 As part of our lesson, children also learnt that some materials are transparent and that other materials are either translucent or opaque. 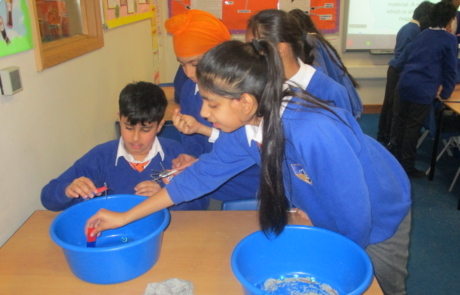 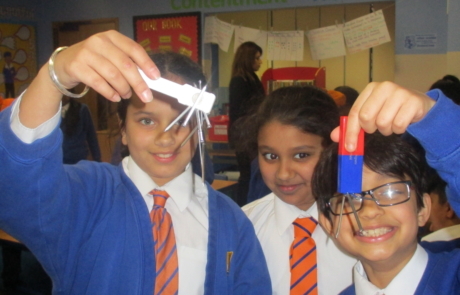 Year 4 – Science Magnetism – 27-2-2019 In Science, children had an enjoyable lesson on Magnetism. 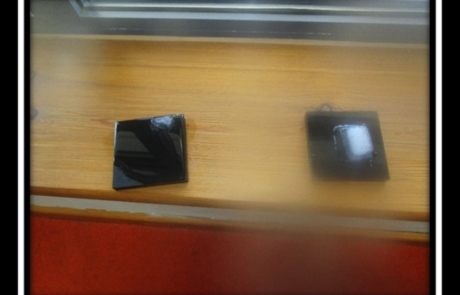 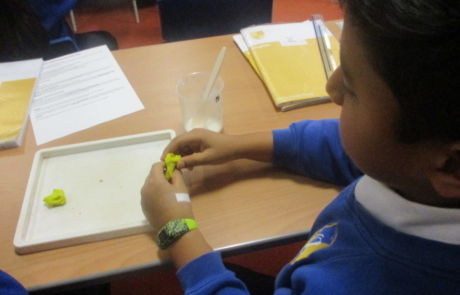 Children had to find out whether materials are magnetic or not. 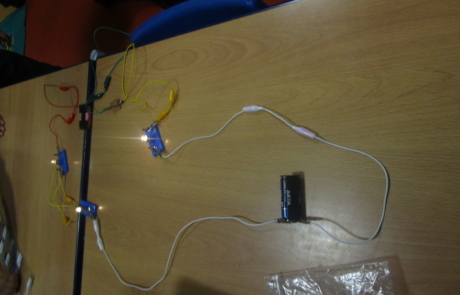 We also conducted a fair test. 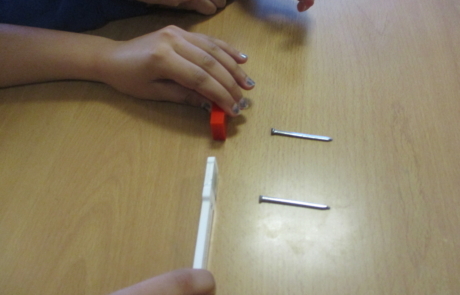 We wanted to find out which magnet was the strongest. 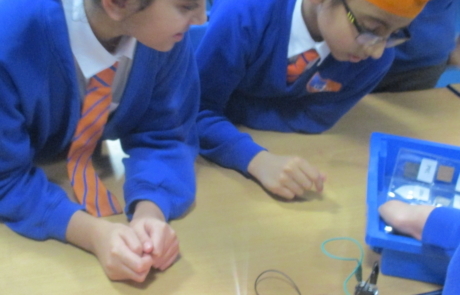 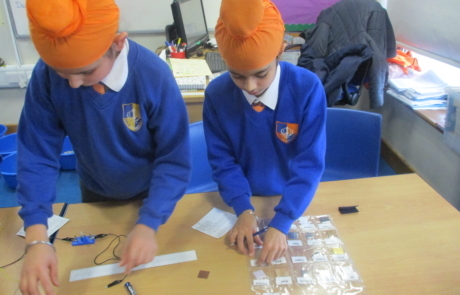 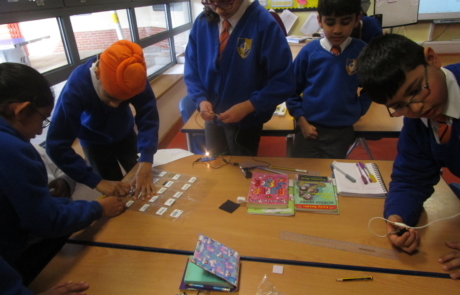 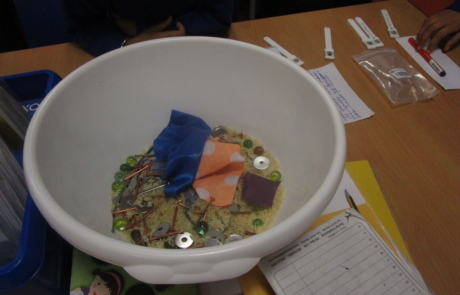 Year 5 – This week, we have been investigating whether materials are conductors or insulators. 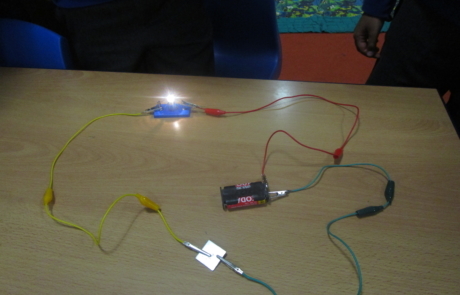 We tried a number of metals and non- metals within a circuit, to see if they would make the bulb light up. 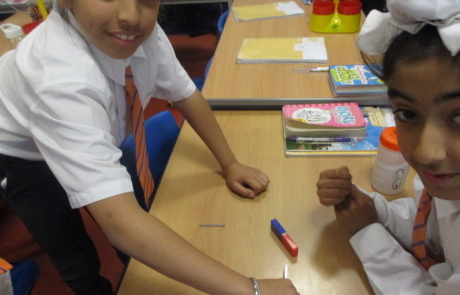 After that, we went onto investigating magnetism. 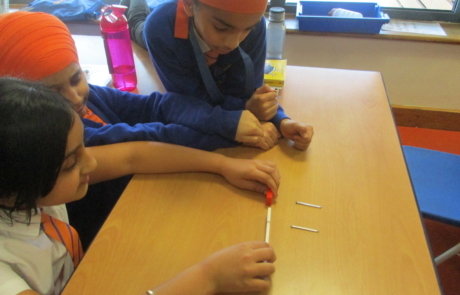 ‘It was amazing, because the magnetic rod picked up the copper and iron nails’, commented Suraaj. 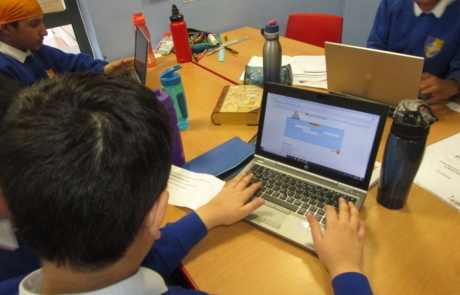 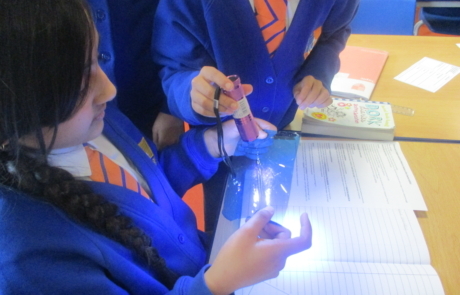 Year 5 – During our Science lessons this week, we learnt about ‘Thermal energy’. 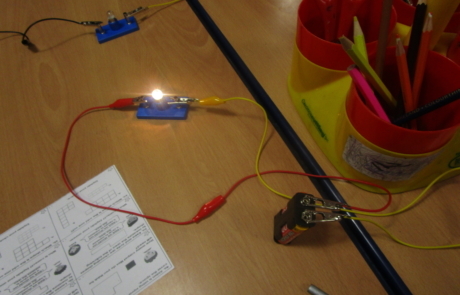 The children gained an insight into why some materials are better conductors than others. 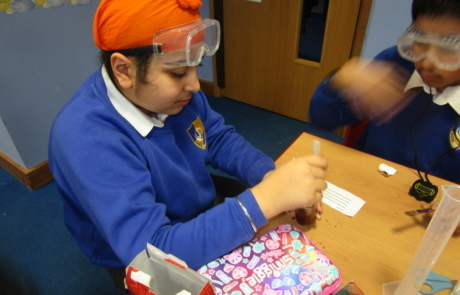 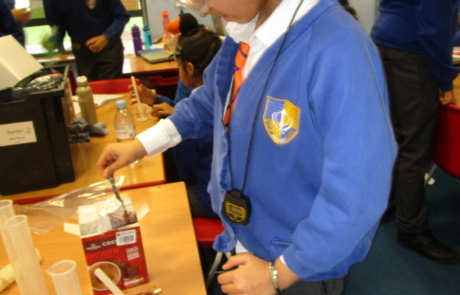 Year 6 – We learnt about solubility of materials like cocoa powder,soda crystals,salt etc.We had to control variables like amount of water and number of times we stir the solution. 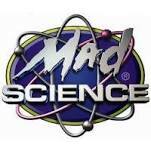 We are pleased to annouce that Mad Science has joined KPS as an After School Club. 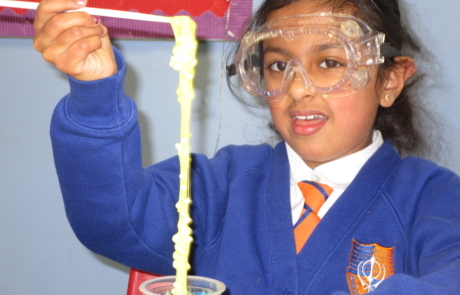 Children will get a chance to learn all about chemical reactions, rocket launches, volcanoes, nutrition and even slime! 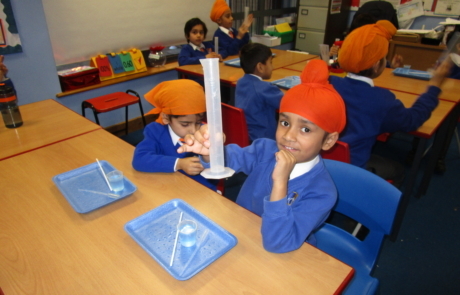 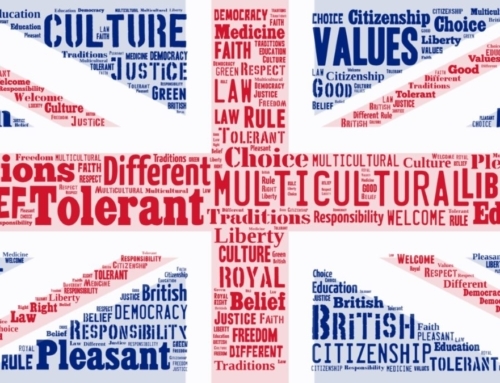 Each week has a different topic and lots of interactive experiments to try. 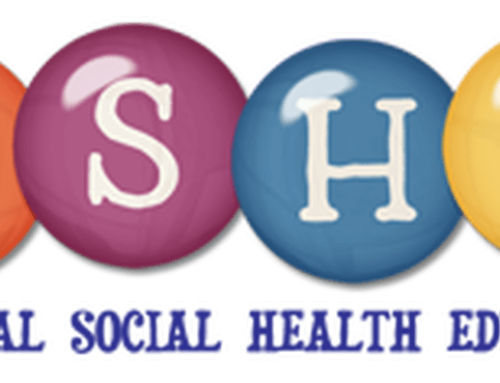 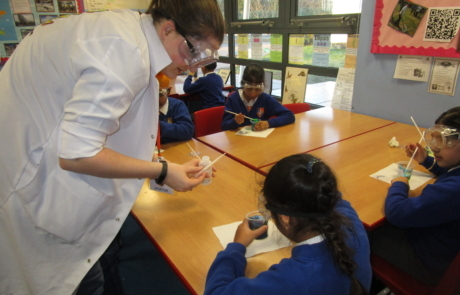 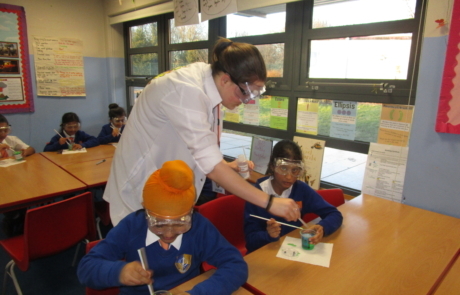 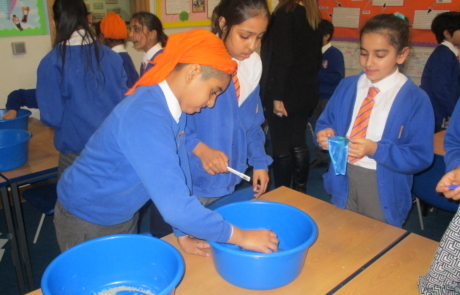 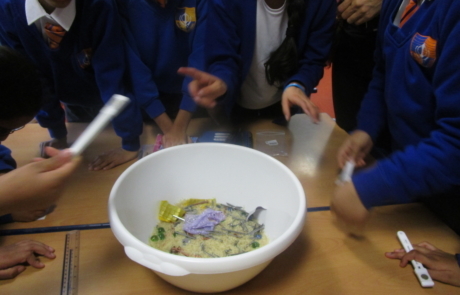 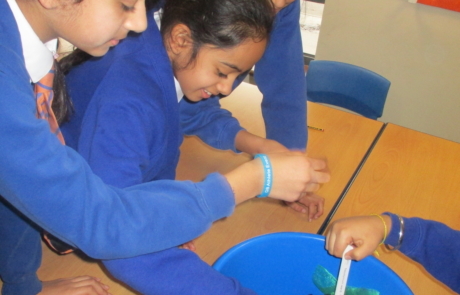 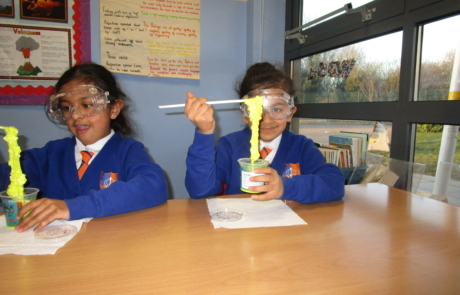 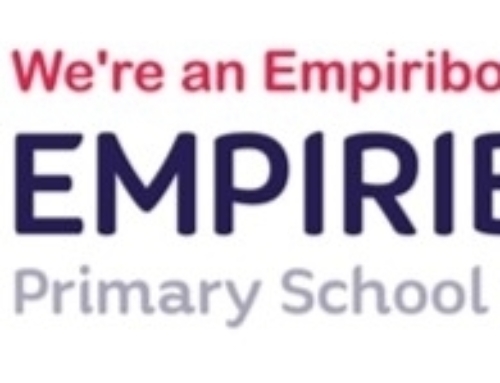 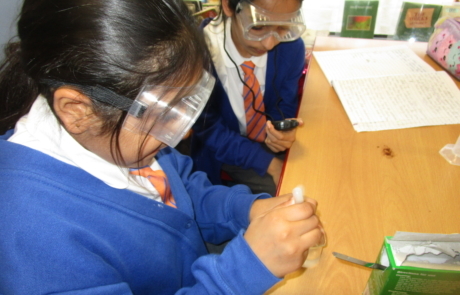 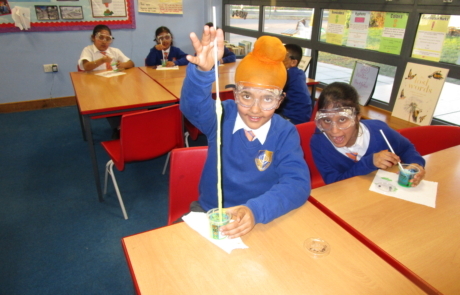 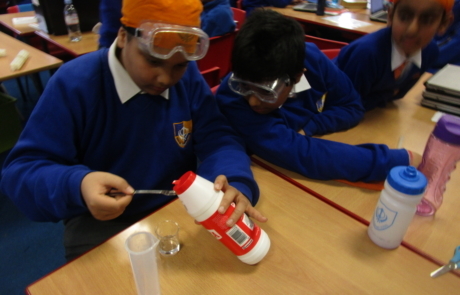 KS2 did Slime Time – science of chemicals and physical properties. 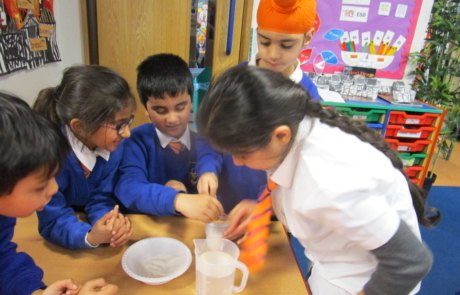 Mixing slime and changing its properties by adding different ingredients. 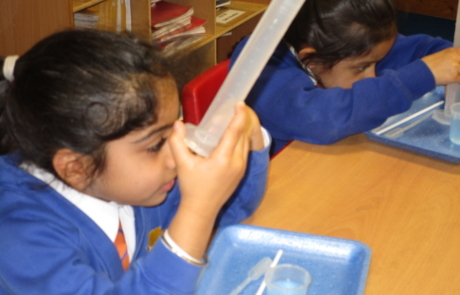 KS1 did Labworks- learning about the different pieces of science equipment you might use in a laboratory. 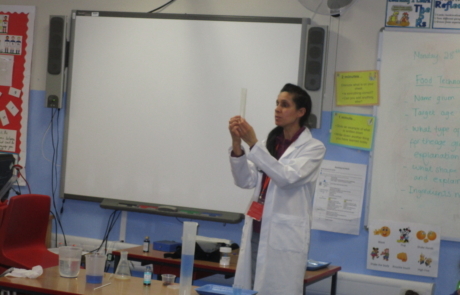 Practiced transferring liquids, using pipettes and exploring density difference of fresh & salt water.